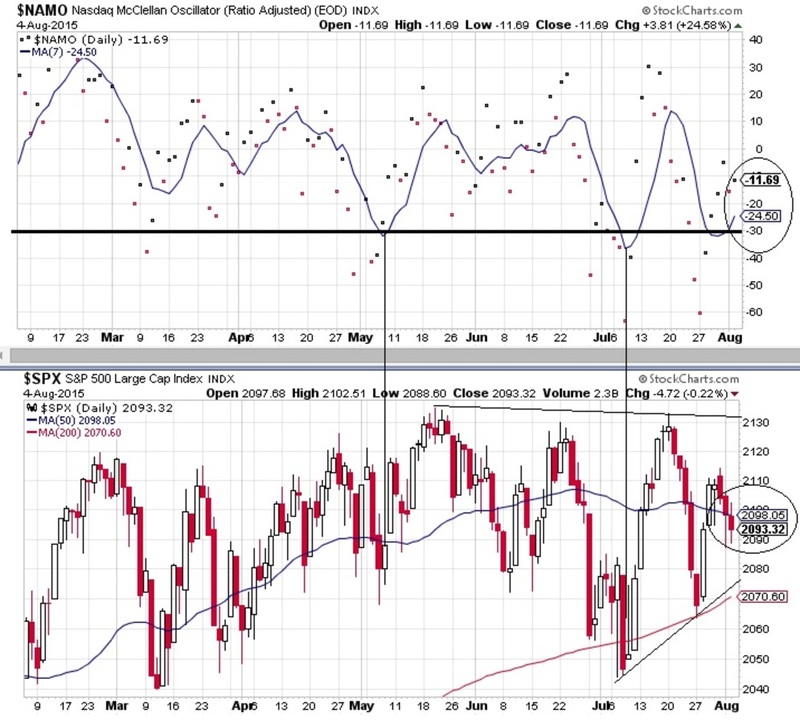 NASDAQ McClellan Indicator and SP500: Oversold Zone ? 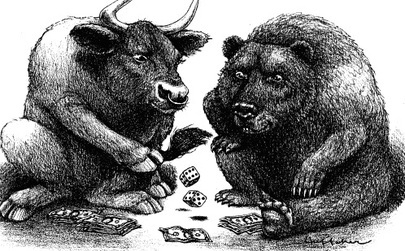 ​pause or entered into a bullish trend. But the most interesting technical factor is at a time were this indicator is into the ovesold zone, we are testing the 50 DMA (Day Moving Average) on SP500 as shown by the chart below.